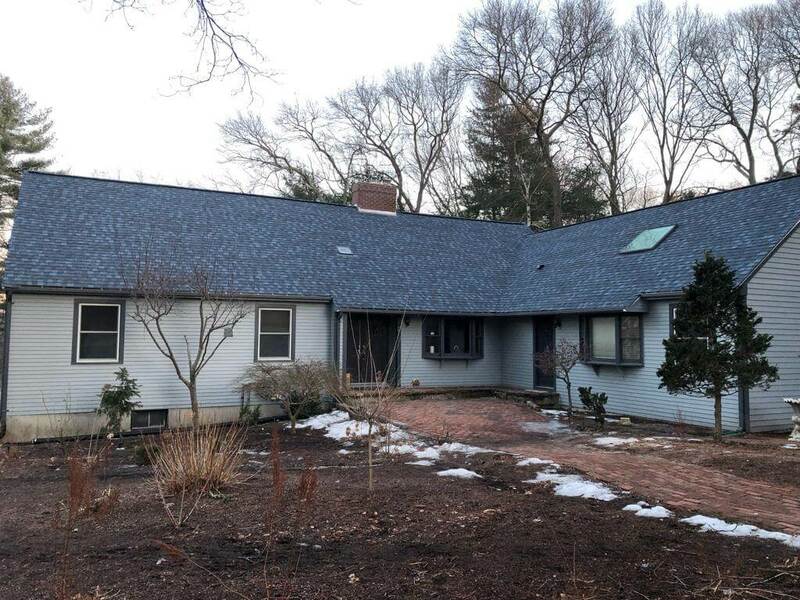 Local Canton MA Contractors at Mario’s Roofing are happy to provide their range of interior and exterior home improvement services. Located just 10 minutes south of Canton, our team of contractors have been working in Canton for some time. Canton has nearly 22,000 residents and thousands of households that are constantly looking for our services. If you live in Canton please explore our range of services below as we are here to get you the proper work today! 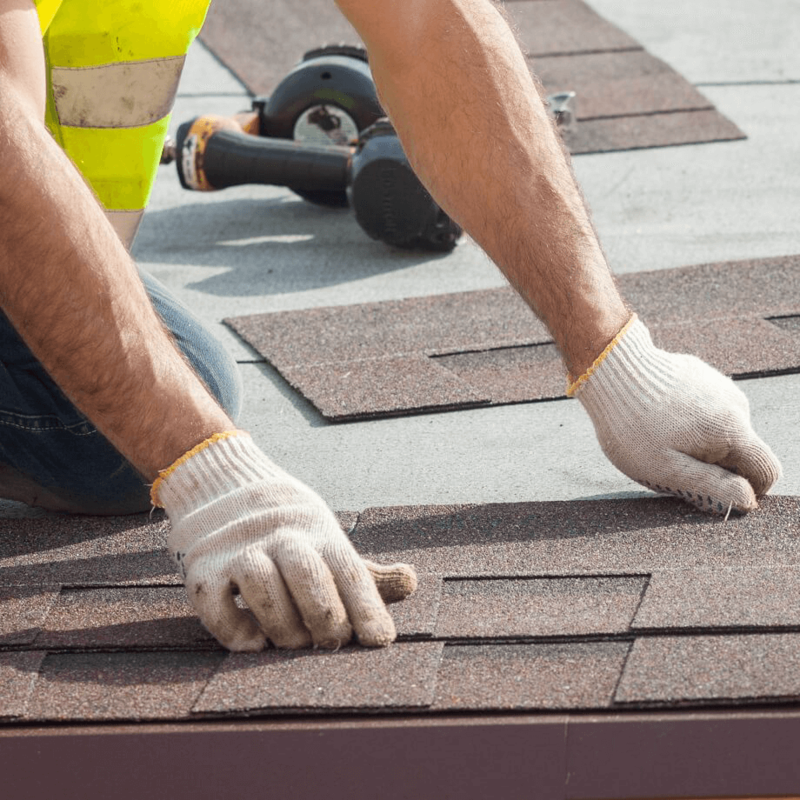 From a one story house to a large commercial building in the heart of Canton, we have the experience and skills to get each roofing project completed the correct way. We pride ourselves on offering residents with exceptional pricing, workmanship and satisfaction. At Mario’s Roofing we have excelled and grown to become a leader in siding installations and repairs. 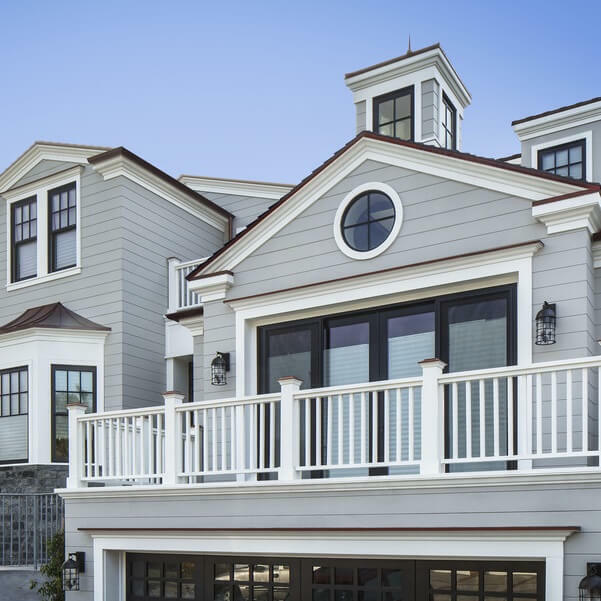 From James Hardie Fiber Cement to house painting this division of our company has helped so many local companies greatly improve the functionality and appearance of their homes. Canton has a wide variety of homes and neighborhoods. Based off your specific wants and needs we can work to get the best possible siding solution for you. Old drafty windows throughout Canton Massachusetts are bringing down the overall quality of homes. 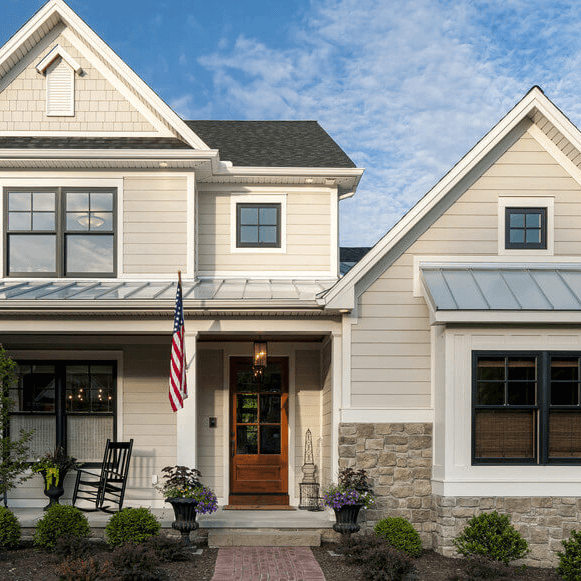 After understanding that your current windows just aren’t cutting it there are a few important steps that you must take. 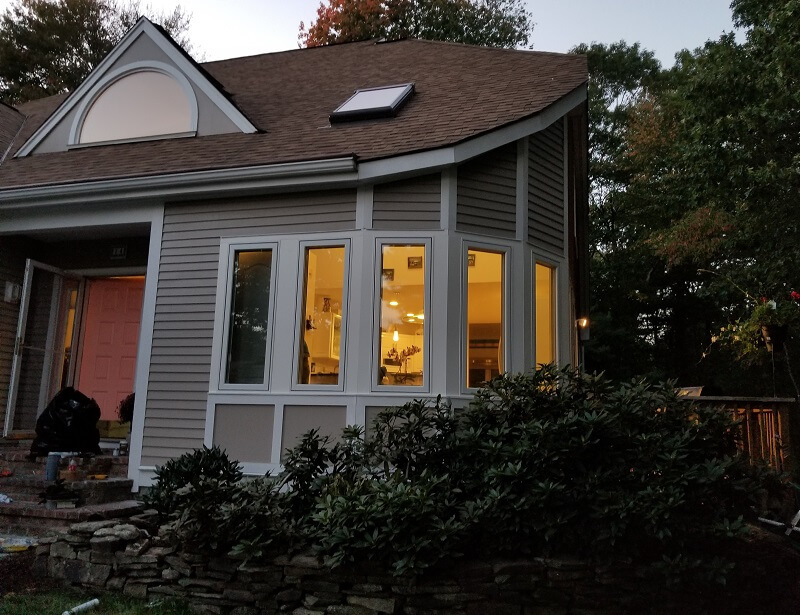 Which windows do you want replaced, what brand do you want to go with, what style window do you want and what contractor will complete the project for you. At Mario’s Roofing we carry a range of window manufactured products. 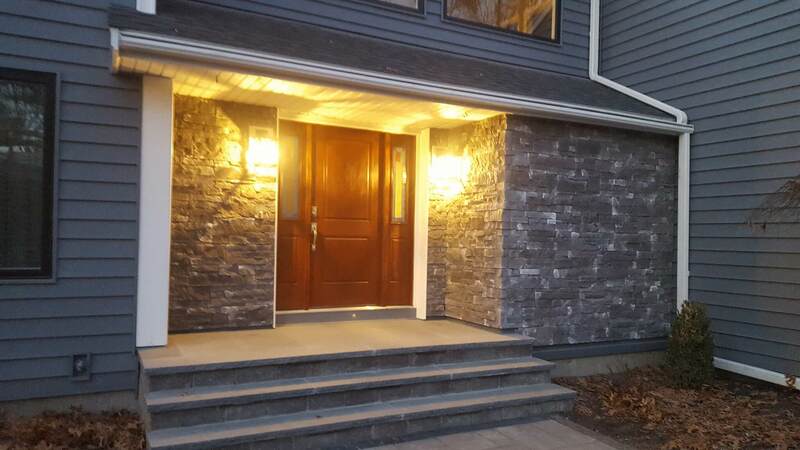 We will walk through the entire process to make sure you get the exact window you want but also the best possible service you are looking for.